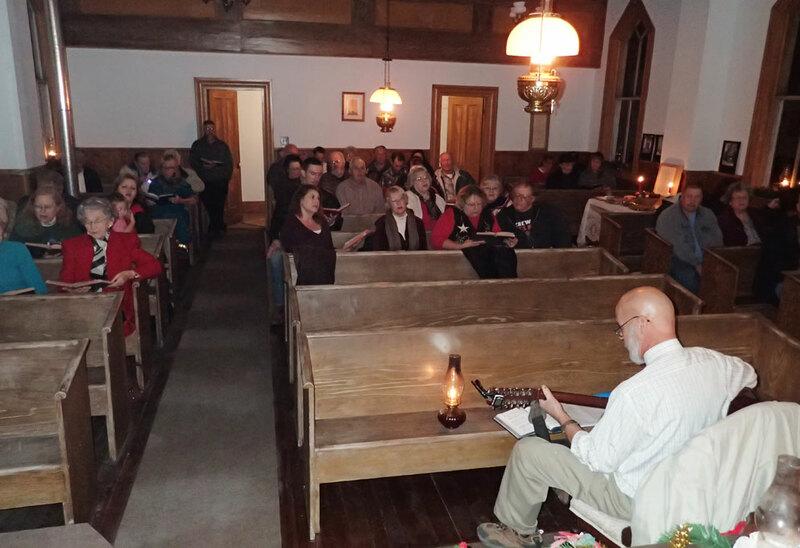 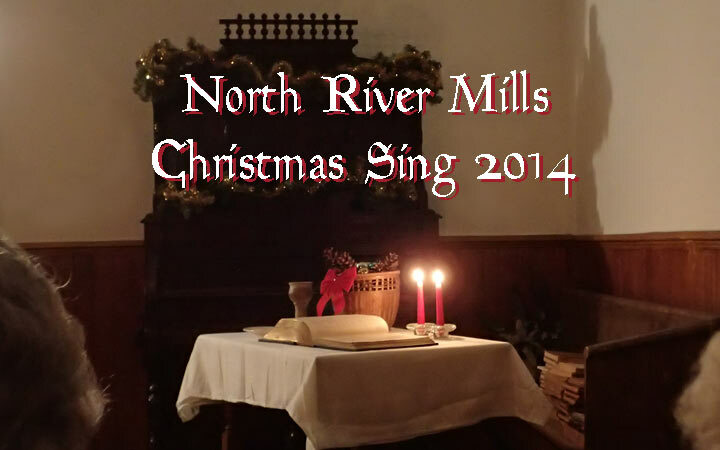 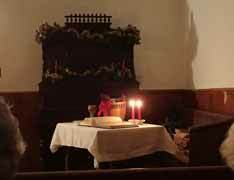 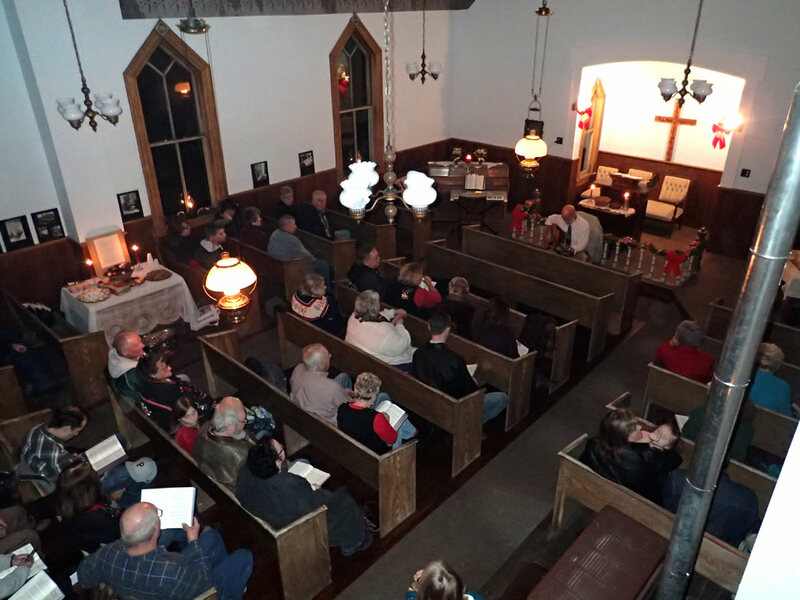 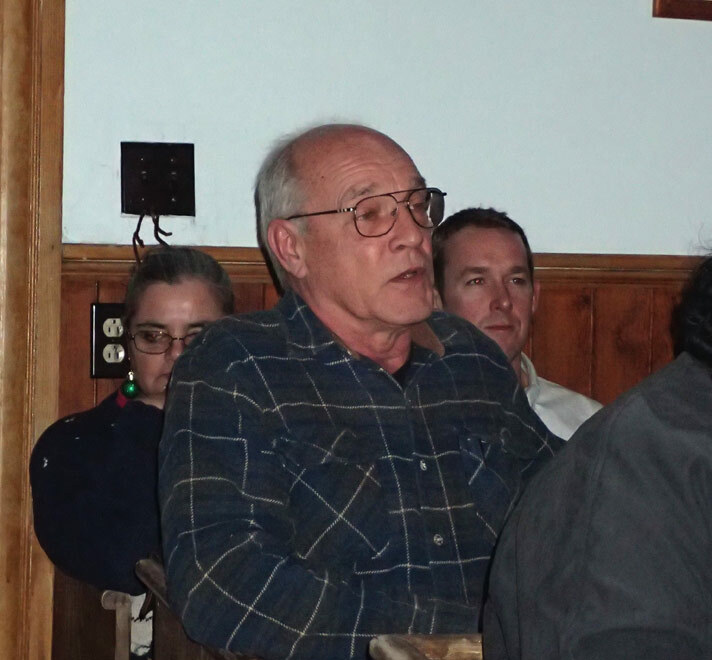 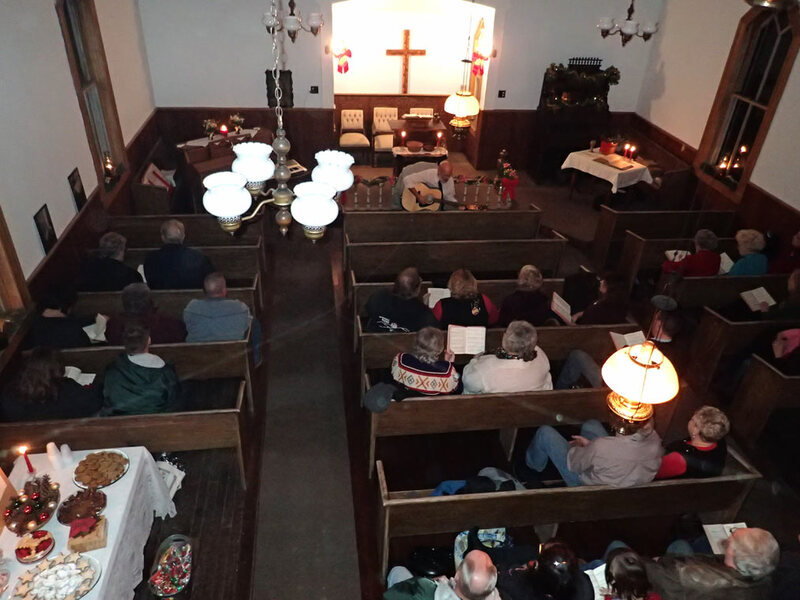 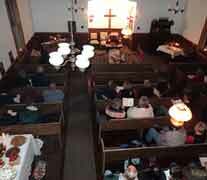 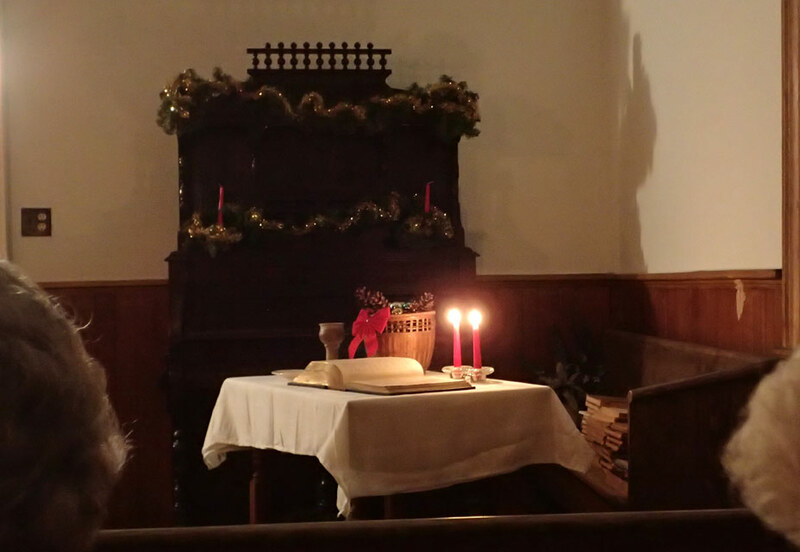 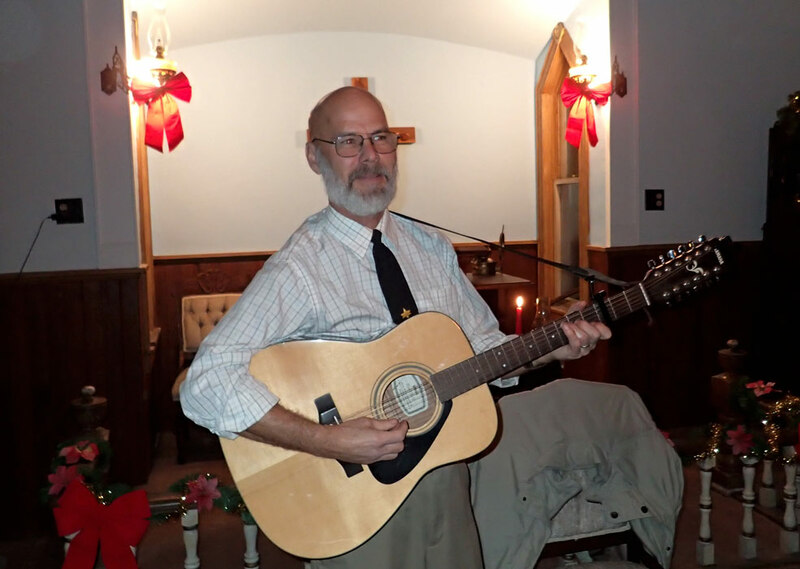 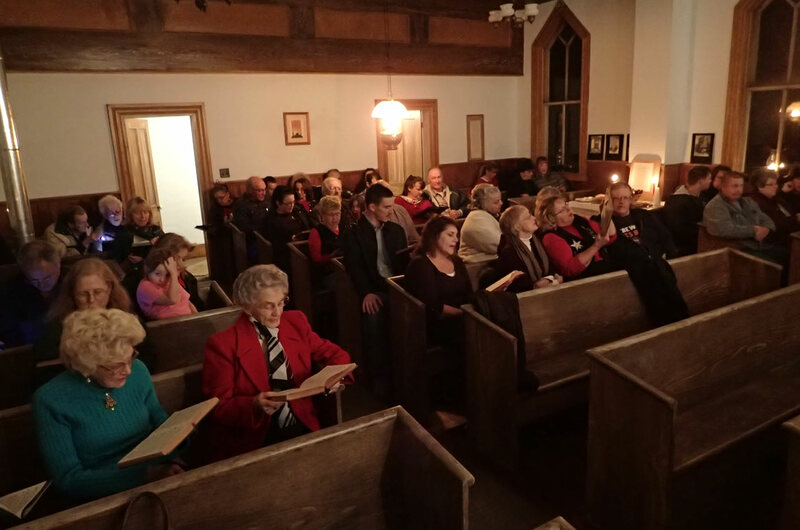 In keeping with the spirit of the season, the North River Mills United Methodist Church sponsored a community Christmas Hymn Sing at our beautiful church on Sunday evening. 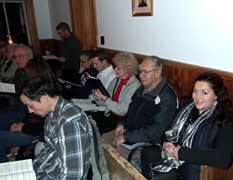 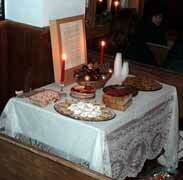 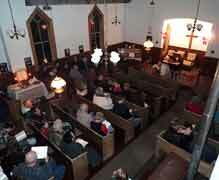 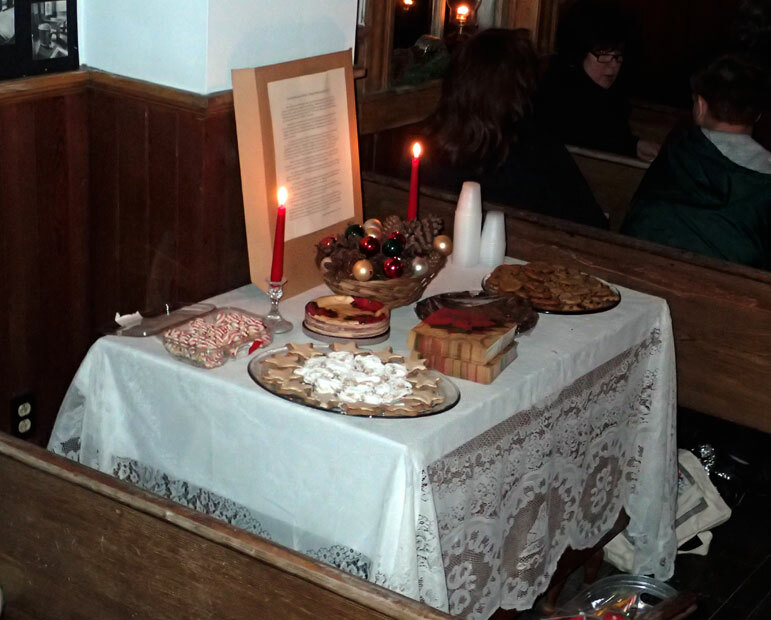 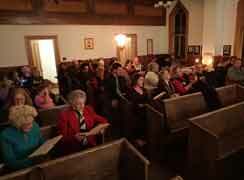 The Congregation sent out invitations and prepared refreshments. 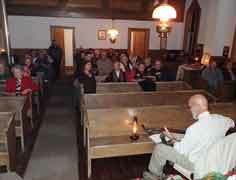 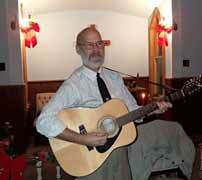 As usual our troubadour, Mr. Steve Bailes, provided the music. 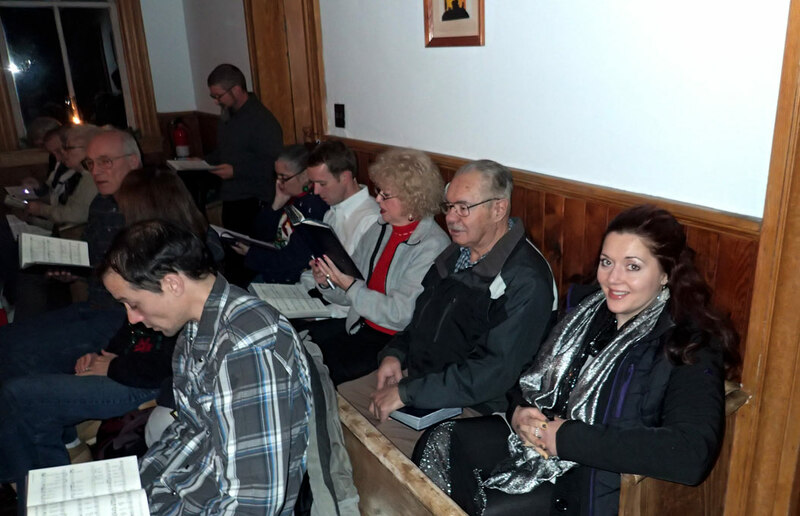 We provide here some photographs of the event to remind everyone that we like to keep tradtions alive in our little village. 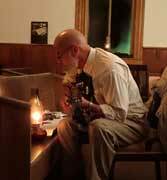 © 2012 Charles C. Hall.